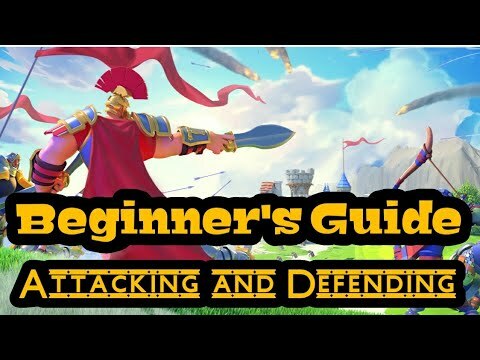 In this small guide, I am going to point out some of the most basic information you need to know about attacking and defending in Rise of Kingdoms. To cast the active skills, your commands need to have 1,000 Rage. You can see how much rage your commanders have via the rage status bar next to his avatar while battling. When this status bar is fully filled, they cast the active skills. The Secondary Commander casts the active skill immediately after the Primary Commander casts the active skill. 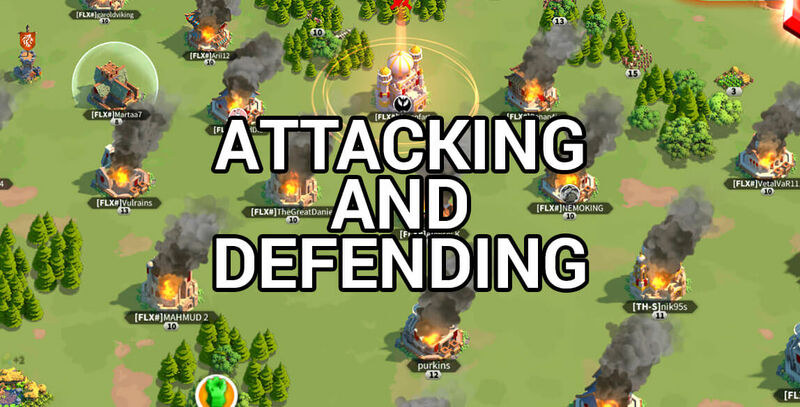 Normal Attacks: Which is done by clicking Attack normally. This costs 50 Action points. Rally Attacks: All of the Alliance members can participate in this kind of attack. Multiple players team up to defeat the opponents, which could be either another player, Barbarian Fort, Udor, Lohar, Alliance Fortress etc. 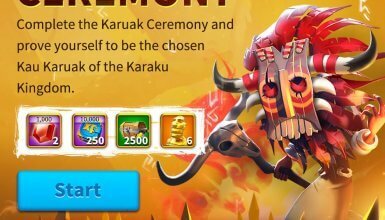 This costs 150 Action Points per attack. Attacking Alliance Building: Your Alliance Territory must be next to the enemy territory. Reinforcement: Clicking on the already marched rally to fill up the capacity. The rally size depends on the castle level of the one who creates the rally. Doing normal attacks on other cities will return back large amount of wounded/dead troops. This is why you should almost always want to really the other cities instead of attacking them directly. Click on the two commander slots to appoint the commanders you want to use to defend the city. 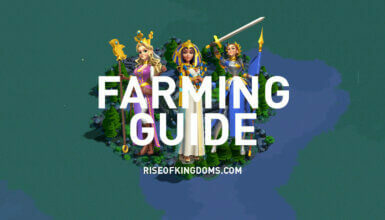 You should use the commanders that have the Defender/Garrison attributes to defend your Rise of Civilization cities.